Reynardo the Fox is a clever rogue, but he’s not as clever as he thinks. He's got himself sucked into a Rebellion against the mad Emperor, and now he’s got fateful choices to make. Should he rescue his oldest friend, the shiftless Lapino; wield a gem cursed by a dead god; or resurrect a weapon lost at the beginning of time? Worse, he’s still in love with the Emperor’s adopted daughter, who he met in sword fu school. He’s got dozens of ways to screw this up; but is can he find a way to win his war? Scarlet Nova - the space diva with a checkered past - and introducing...the robot! Amazing adventures! Strange drama and more await in the deadly tower of monsters. 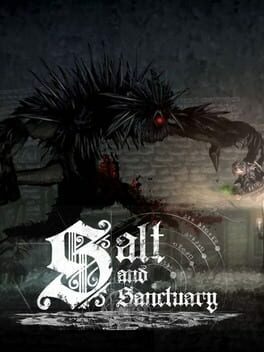 The action-filled adventure game for personal computers and the Playstation 4 entertainment system. 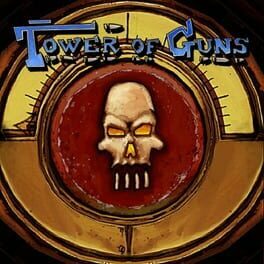 Marooned on the desolate planet Gravoria, the trio of adventurers find their only method of escape awaits at the top of a tower - a tower renowned for its deadliness and its propensity to be filled with monsters! Lizard-men! UFO’s! Nuclear ants! Dinosaurs! Robot monkeys! All of these horrors await our intrepid adventurers as they ascend the deadly tower. Will they avoid their own doom? Find out this fall, only in theaters on PC and PS4! 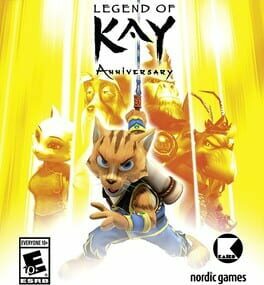 The world’s most irreverent co-op action adventure returns! 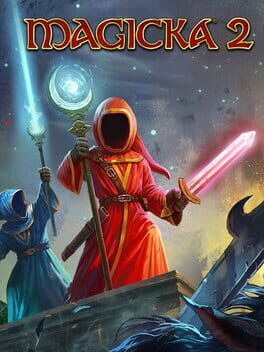 To rid the world of evil, again, up to four Wizards, and their guide Vlad, will traverse Midgård armed with the next iteration of the famous Magicka dynamic spellcasting system, as players reprise their roles as the most overpowered, unpredictably funny Wizards ever known to fantasy! Professional assassin turned amateur campaign manager Steve is charged with cleaning up the city by an anthropomorphic rabbit and mayoral candidate from the future named BunnyLord. Now Steve and his expanding roster of dubious heroes must wield their unique skills to shoot, slide, dive and take cover behind a political platform built on ethics, accountability, and an inordinate amount of gunfire. Eliminate the criminal underworld of the city’s three major districts and persuade undecided voters to your cause, tackling the issues that matter by putting a gun in the mouth of those issues. 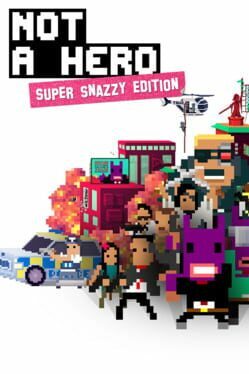 Through the power of ISO-Slant technology and a wasted youth, London-based developer Roll7 (OlliOlli) delivers the greatest 2¼D cover-based indie shooter of all-time, ever. 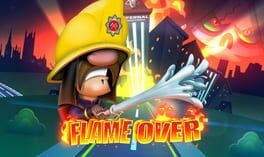 Flame Over is a fire fighting 'squirt 'em-up' game with randomly generated levels, blending twin stick shooter and roguelike design principles. 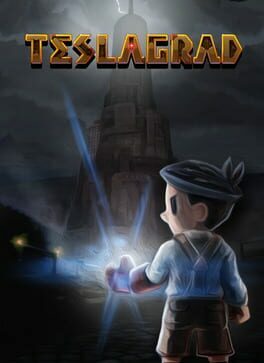 Teslagrad is a 2D puzzle platformer with action elements, where magnetism and other electromagnetic powers are the key to go throughout the game, and thereby discover the secrets kept in the long abandoned Tesla Tower. 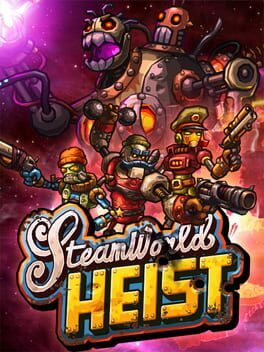 Gain new abilities to explore a non-linear world with more than 100 beautiful hand-drawn environments, in a steampunk-inspired vision of old Europe. Jump into an outstanding adventure told through voiceless storytelling, writing your own part. Armed with ancient Teslamancer technology and your own ingenuity and creativity, your path lies through the decrepit Tesla Tower and beyond. A remasterd version of Oceanhorn from iOS. "You wake up and find a letter from your father. He is gone… The only lead is his old notebook and a mysterious necklace. What happened? 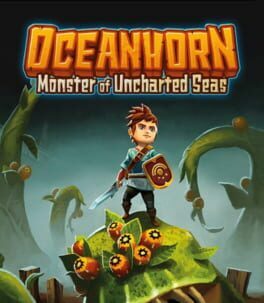 Oceanhorn: Monster of Uncharted Seas combines captivating storytelling, breathtaking 3D visuals and exciting gameplay into one epic action-adventure experience. In the game you explore the islands of Uncharted Seas, a world filled with many dangers, puzzles and secrets. You must fight monsters, learn to use magic and discover ancient treasures, which will help you on your quest. Use all of your wits and skill to unravel the mysteries of the ancient kingdom of Arcadia and the sea monster, Oceanhorn." This is your chance to experience the other side of an alien invasion. 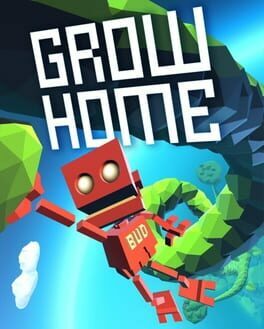 Take on the role of alien Cryptosporidium 137 and terrorize the people of Earth to harvest their DNA in the most brazen action-adventure you've ever played. 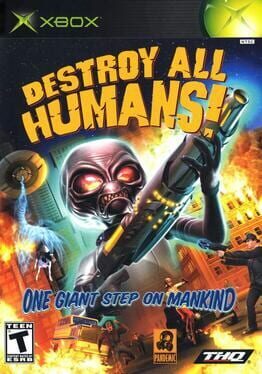 Take over all of humanity using a variety of alien weaponry on land or in the air. 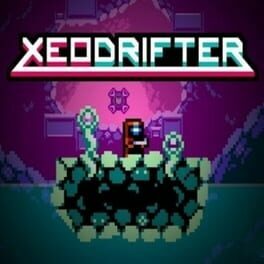 Xeodrifter is an action-packed exploration game with a retro graphical style. 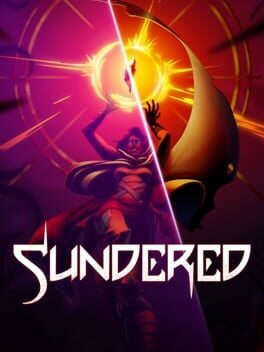 Blast your way through alien landscapes, seek out valuable secrets, and defeat ancient guardians to unlock powers from a legendary supreme culture in this exciting journey of mystery and adventure. 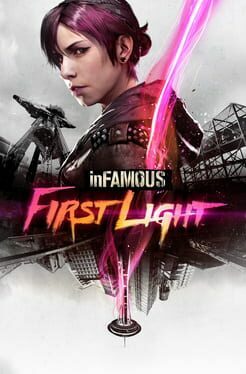 Utilizing her amazing Neon powers, Fetch stars in Infamous: First Light, a stand-alone minigame running on the stunning Infamous: Second Son engine. 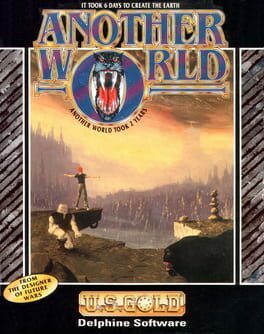 The game builds upon events from First Light, but can be played without need of purchasing the original game. 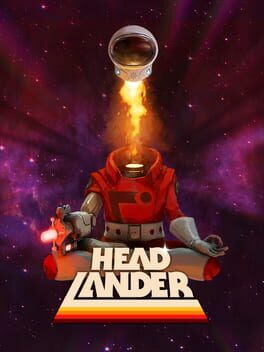 Headlander is a retro-futuristic, side scrolling, action-adventure game set in a world inspired by 70’s science fiction. It is a world of automation, a utopia gone wrong in which all of humanity have transferred their minds into robotic imposter bodies and are ruled by a deranged computer. 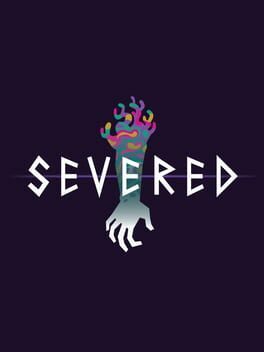 It’s being published by Adult Swim, and has Stacking’s Lee Petty at the helm here on the good ship Double Fine.